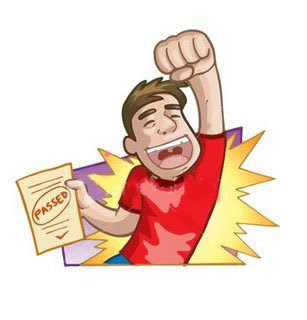 This past Saturday I was very pleased to pass my VCP6-Cloud exam. More specifically exam VCPC-610. I thought I’d give my general thoughts and tips for anyone about to take it. I honestly found google searches and forum posts to be limited, but that’s probably just because these exams have all been updated recently, and no doubt aren’t as main stream as the VCP-DCV versions. First of all, I’d have to say the blueprint is massive. VMware clearly wants you to not just know vRealize Automation (vCAC), but all of the products that connect into the SDDC. At times it can seem like a bit of a sales pitch, but I highly recommend you don’t spend all your time focusing just on vRA. I read the NSX Administrators guide the day before the exam and I was glad I did. I think it may have also helped to take the VCP-DCV exam, or at least have studied for it before. This would have had the added benefit of giving me an up to date VCP-DCV certification while also preparing me for the VCP6-Cloud exam. I previously have held a VCP4 and VCP5 so thankfully this all seemed very familiar, but there were definitely a few questions on storage paths that I scratched my brain on for a while before committing to an answer. vRealize Automation – 50% – The main focus of the exam, but make sure to cover the other areas below. NSX – 10% – Make sure you know how to configure the appliance and how it ties into vRA. Knowing SNATs and DNATs was essential. I was happy last week that my colleague, Tim Curless, had just completed a new NSX Multi Machine blueprint in the Ahead vRA lab which we had been talking about. vCloud Connector – 5% – I didn’t study up enough on this but there were some questions around it that I have no idea if I got right or not. vRealize Orchestrator – 5% – more just how it relates to vRA. Know how to connect stubs to vRA, and how to configure an advanced service and you’re good to go. vSphere – 25% – Definitely a big chunk on vSphere including performance, troubleshooting. There were a lot of questions around DVS and host failures. Usual stuff on how to restore a vmnic to get management back. Nothing that was crazy difficult except the odd question they throw in to stump you. vCOPs – 5% – Some questions around troubleshooting and performance. I’d say this was the part I didn’t spend any time on really and I got away with it. All I can really add is just make sure you study the blueprint and make sure you’ve spent considerable amount of time in vRA. I highly recommend going over the IaaS guides in great detail as well. Not only did it help me fort he exam, but I definitely learned about some new updates that had passed me by. Overall great exam. 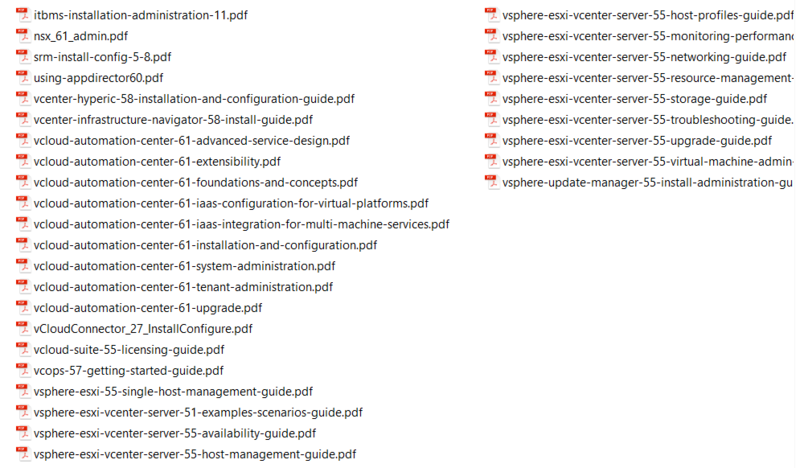 VMWare did a nice job making sure you have all the fundamental knowledge across all their products, and not just vRA. Please respond and share your experience! Would love to know how others felt about the exam, and if you’ve taken the VCAP Cloud certs yet? Ahead Tech Summit 2015 – Building a Highly Automated Hybrid Cloud – and thank you!